Social media is a unique marketing vehicle for a number of reasons, it can be both a productivity killer and an important business tool – it all depends on how you use it. Before we dive into the specifics of who to follow, it’s important to establish why social media is important in general. To this end, each company will have a specific set of goals focused on content marketing, so it makes sense to pinpoint the reasons why social media is important for your business specifically and then you can select a blog of your own choice. 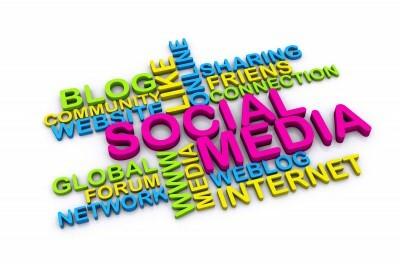 Social media marketing helps to validate your brand. A company’s social media presence, when done correctly, tells consumers that their brand is active and focused on thriving communication with consumers. … Check out our branding blog. 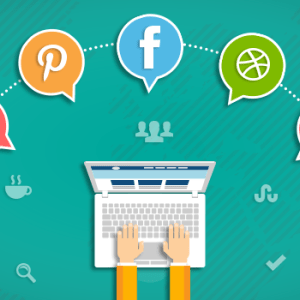 Social media marketing has the power to increase customer. 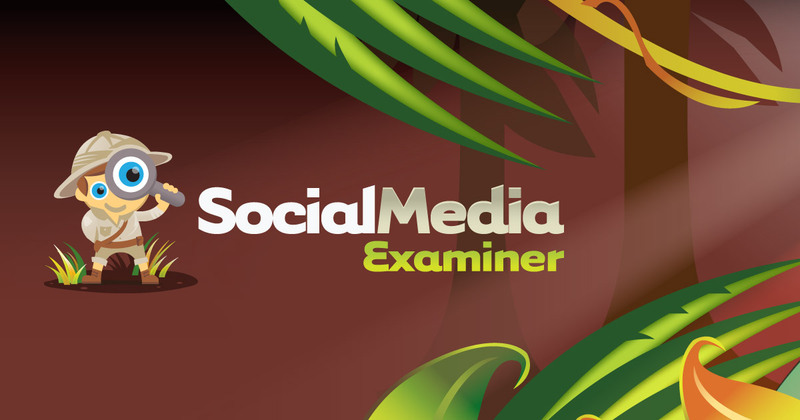 Social Media Examiner is one of the best known and respected blogs covering social media marketing. The blog provides actionable tips, tutorials, and case studies for all the different social media platforms. In addition to regular blog posts, they also publish original research and long-form guides on marketing for different social media sites. 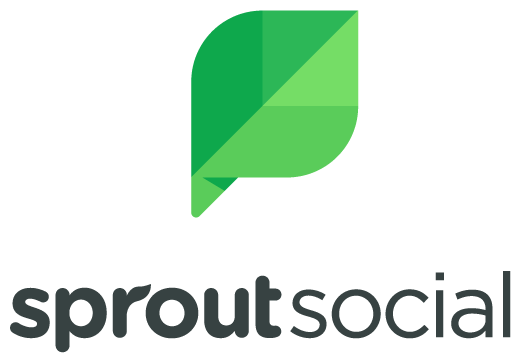 Sprout Social is one of the leading social media management tools available, so it’s no surprise that they know a thing or two about social media marketing. They share their knowledge through their own blog and social media channels. 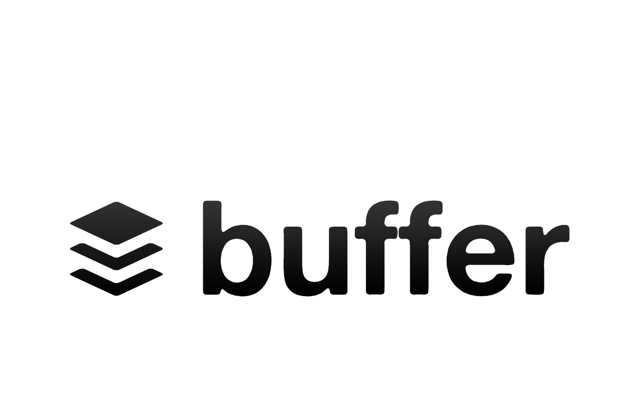 Buffer is a social media scheduling tool that has neat features like a browser extension, analytics and reports. It’s compatible with all major social media networks, including Pinterest (though that’s not included in the free version), and is simple to use. While the service helps people and organizations manage the timing of their social media posts, the Buffer blog dives a little bit deeper into how companies and other organizations can make the most of social platforms. Hootsuite provides a product to help businesses schedule and organize their social media updates, which means they know a lot about the subject of social media marketing. Their posts cover a lot of different social media tips, best practices, and research for all of the big social media platforms. They’re another one of the main go-tos for the industry. Social Media Explorer gets right down to business. The blog is powered by the consulting agency, Tork Media, and the writers are social media marketers themselves, speaking specifically to other marketers. Their articles are short, sweet and saturated with good advice. Previous post: Why Should You Use a Website Builder? Next post: What is Web Hosting?